A few samples of Andrew's recent work. 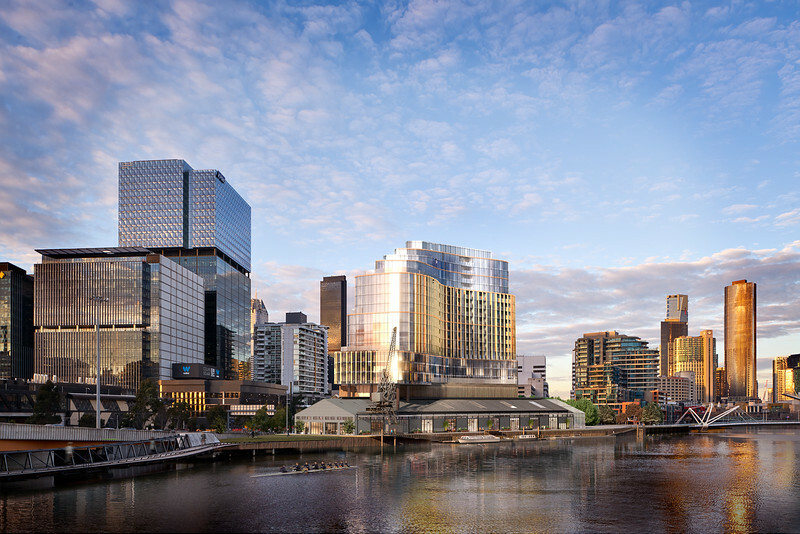 Ground photography for 3d renders of the proposed Northbank Goods Shed in Melbourne for Riverlee. Renders by FKD Studio.